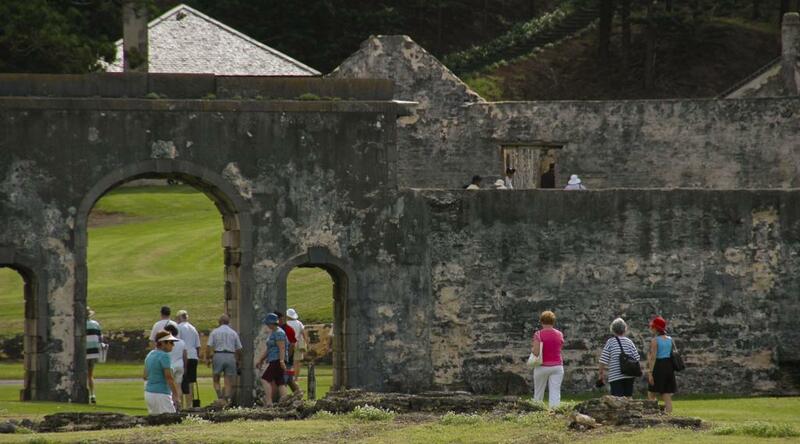 This tour lasts for approximately three and a half hours and focuses on the historic Kingston area. 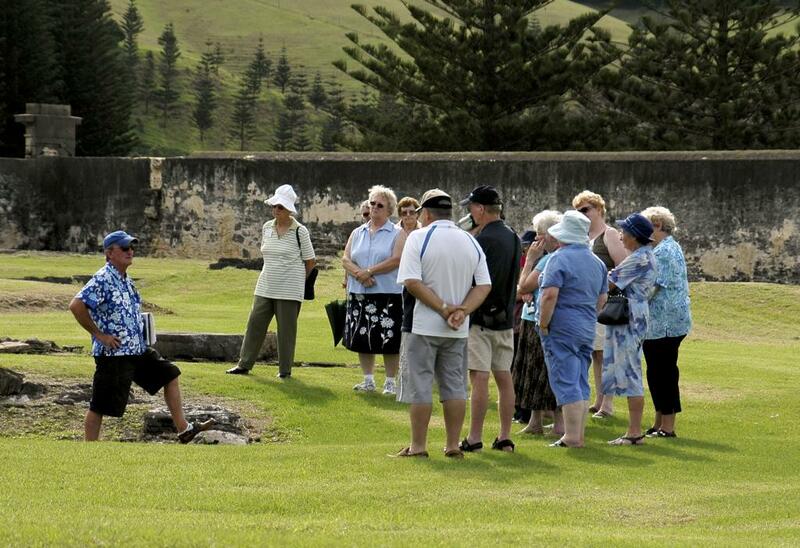 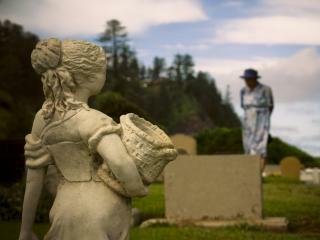 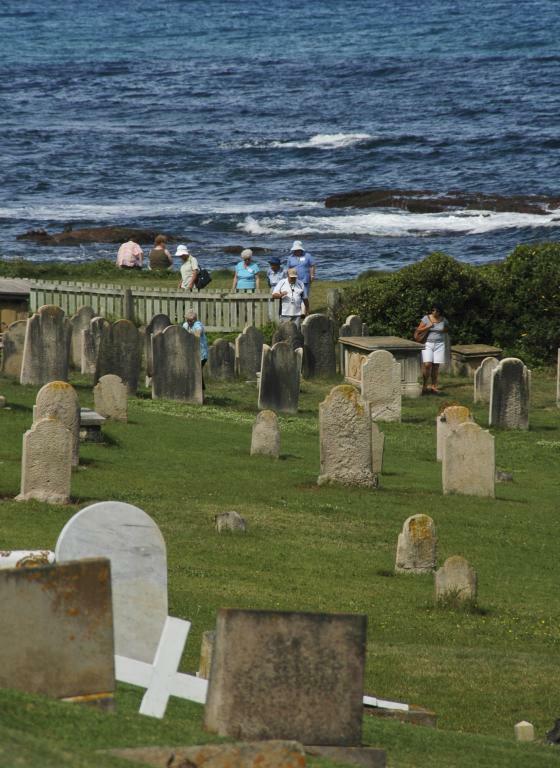 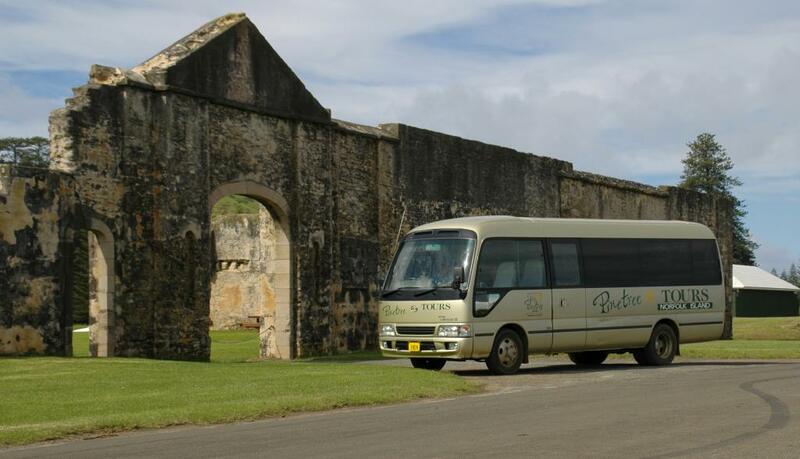 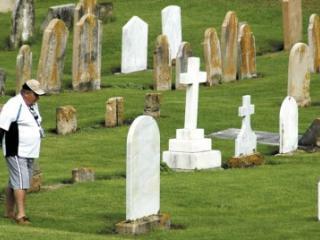 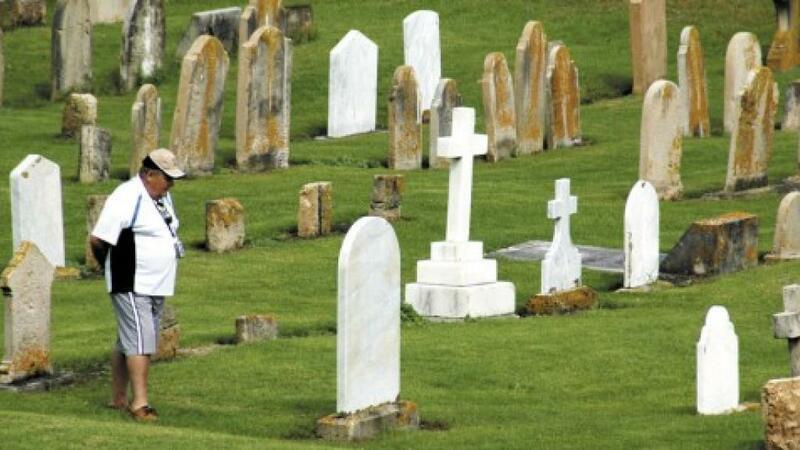 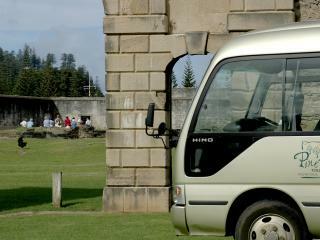 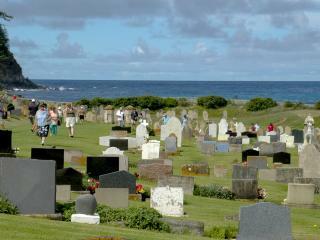 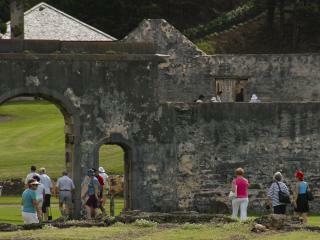 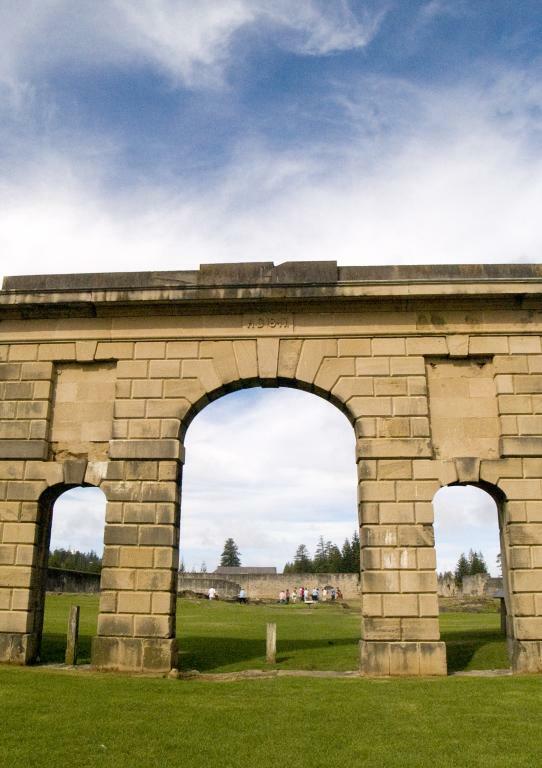 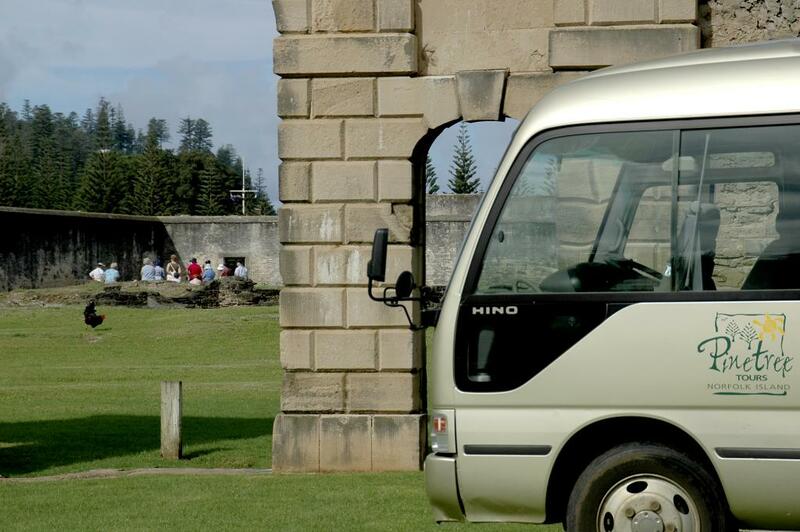 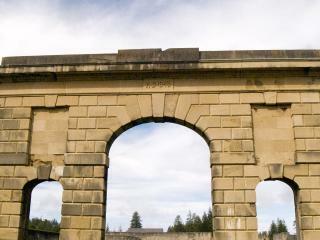 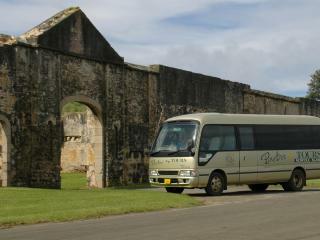 Travellers receive a guided and informative walk through the cemetery, old gaol and other ruins. 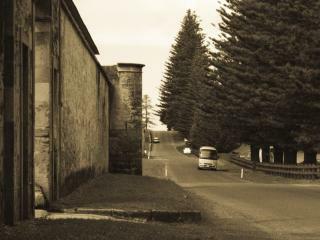 Other buildings such as the Pier Store, Boat Shed & Crank Mill and the New Gaol can also be seen. 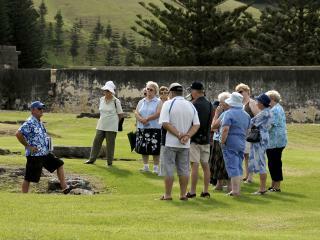 Afternoon tea is included in the tour. 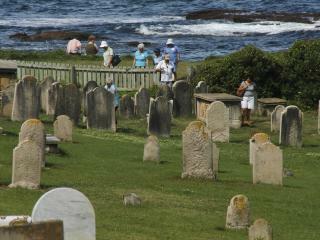 There is a fair bit of standing and some walking involved, but there are opportunities to sit if needed. 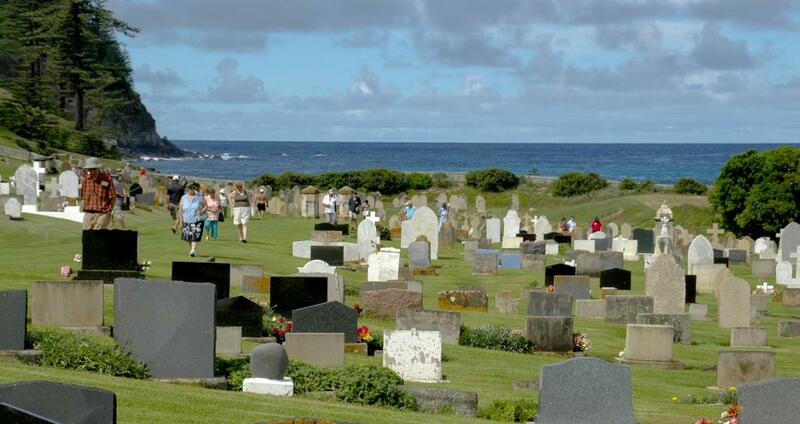 Hats, sunscreen and cameras are recommended.